Very useful when your phone seems like brick or stuck on the Samsung Logo screen. Now you can change you Storage > Device Memory to 4, 6, 8 or 12 GB. Download PIT file for you GT-N7000 16GB version here. 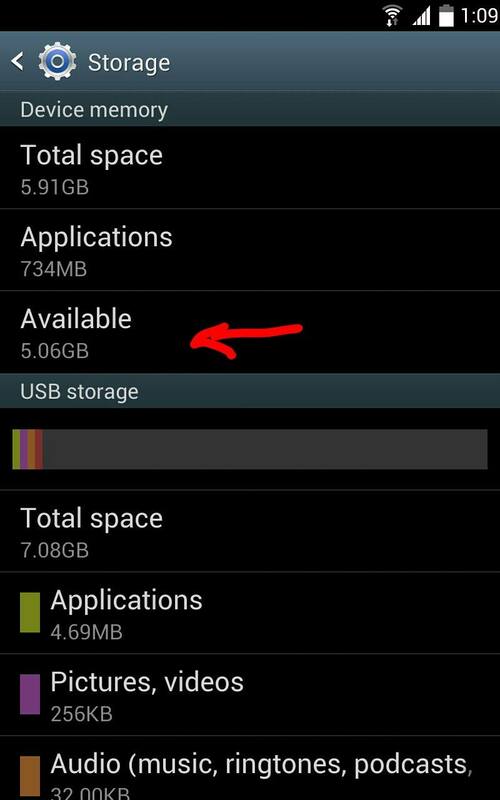 If you would like to have bigger internal storage for you application installation. Select you desired PIT file version of Device Memory. Enjoy!